Let the worms do the work! 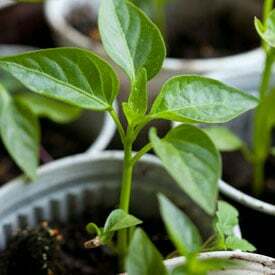 Give your kitchen scraps some time with red wigglers, and you’ll get one of the richest soil amendments that nature can produce. 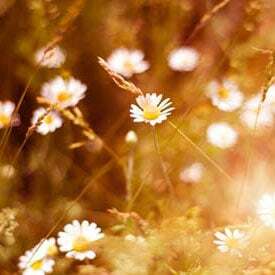 We’ve put together an excellent collection of articles right here to get you started. 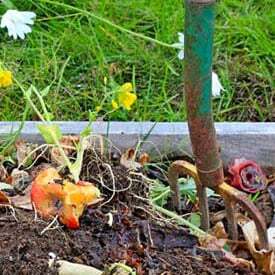 Composting with worms (a.k.a. 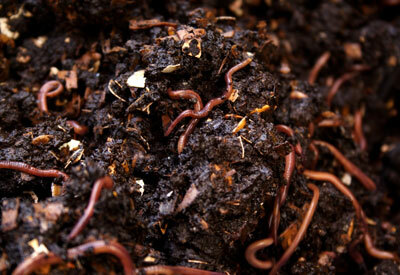 vermicomposting) is the proverbial win-win situation. 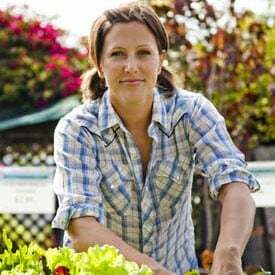 The benefits of making and using nature's best organic compost at home. 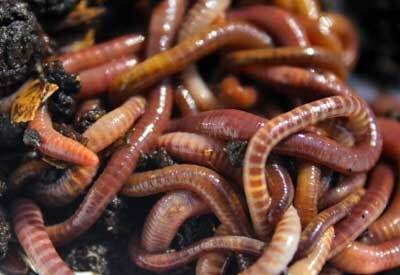 How Do Earthworms Survive Winter? 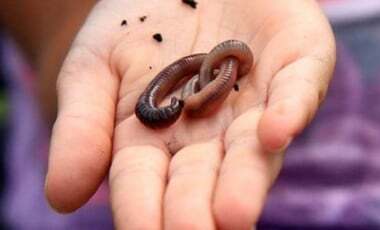 Worm slime not only helps keep the worm warm during winter, it's a boon to the soil. 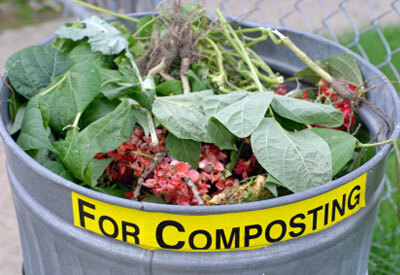 Learn how to recycle yard clippings and organic table scraps into rich, soil-building compost. 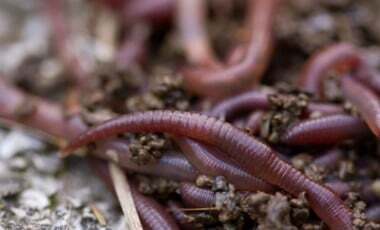 Are earthworms contributing to climate change? 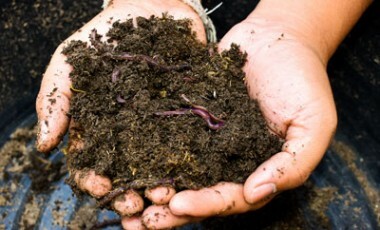 Rich in nutrients and microorganisms, castings are the super-charged digested soil that worms leave behind. 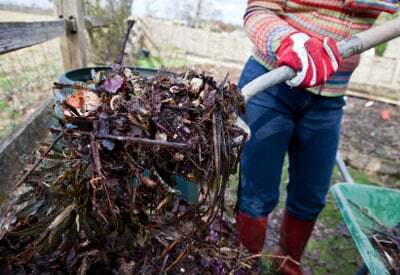 Whether you're new to home gardening or a seasoned expert, our collection of 50 composting tips will help. Enjoy! 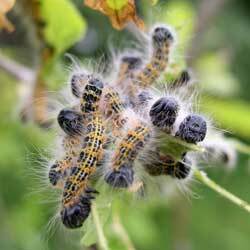 Everyone knows how great worms are for the garden. 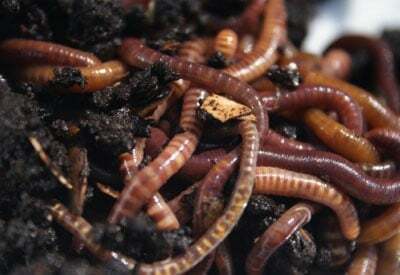 But what happens to worms in the garden as soils dry?